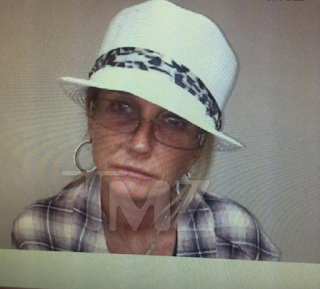 Real Housewives of Beverly Hills star Kim Richards admitted to psychiatric ward after shop lifting arrest. Multiple requests for comment have not been returned by Kim or sister Kyle Richards' rep.
Its sad but I truly don't care anymore. She will be dead in the next 6 months and she doesn't care. We can't care more about her and her health than she does. I use to like her but she's mean and a liar and her time is up. BYE FELICIA! Like for real.